My face has finally been looking better for the past couple weeks, not a single breakout which is amazing for my skin - so of course I jinxed it by feeling pretty good about my appearance for once. I think a sheet mask I tried recently (not naming names right now) caused an outburst of three cysts on my face, so tonight was devoted to an effort of gentle masking designed to tackle troubled skin. 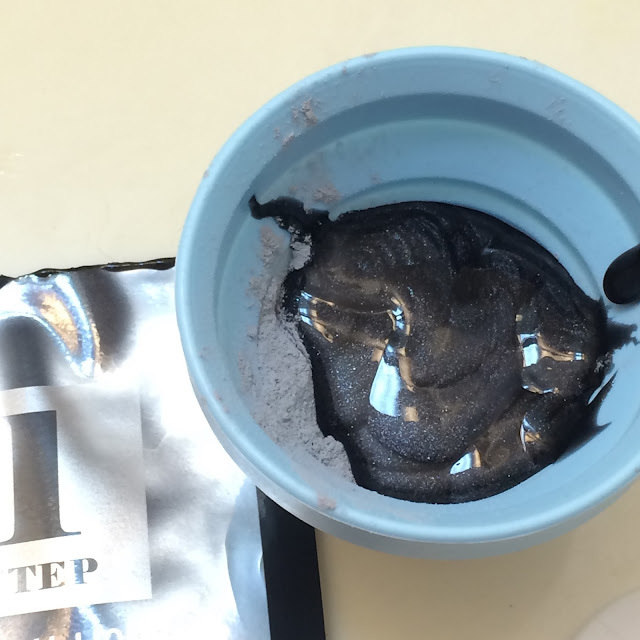 The Lindsay Charcoal Magic Mask is a two-step modeling mask that takes the guess work out of measuring out the perfect amount of liquid in traditional modeling masks. 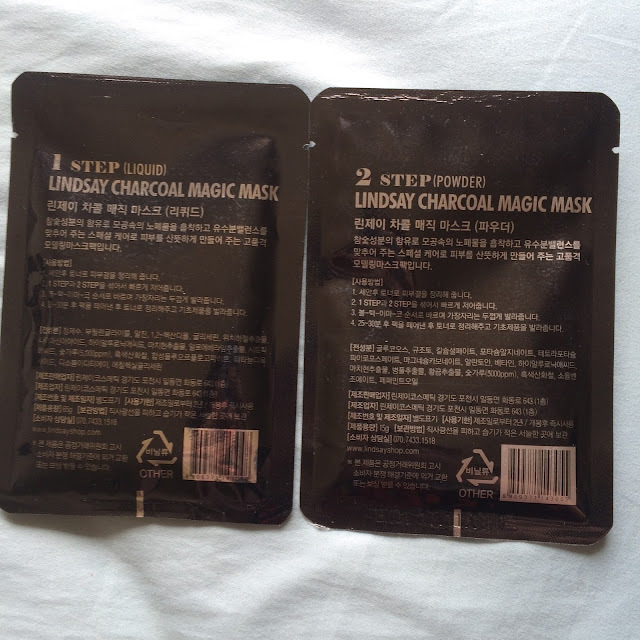 This particular variety of mask contains charcoal which is good for absorbs excess oils and impurities in the skin, unclogs pores, and tightens pores. As all modeling masks are good for, this mask will also seal in all the nutrients it deposits onto your skin as it dries - since it does create a seal forcing your skin to absorb, this is also a good time to apply a serum or essence if you choose for a real spa experience. Look how sparkly the liquid is! It's so pretty! When mixed together you will have the consistency of pudding. 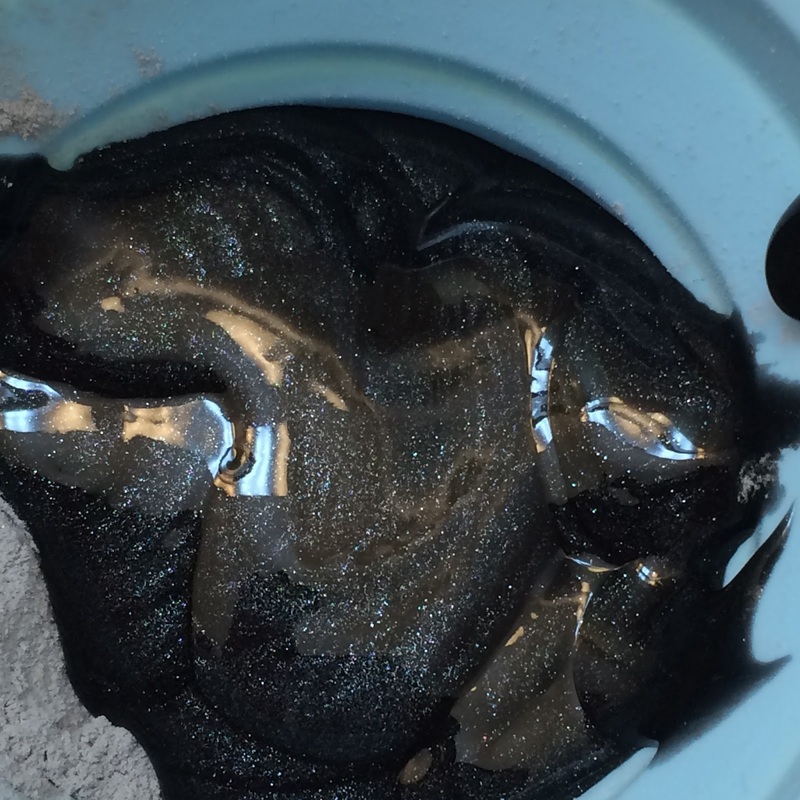 Try to mix fast, and start applying right away - the longer you wait the drier it will become and the more difficult/lumpy the application will be. The mixture smells of peppermint, which I find enjoyable, and makes me feel like this will really do great work on my pores. I don't know why I associate peppermint with tightening, but I feel like those two go well together. Try to apply a thicker layer towards the edges for easy removal. Once you spread it on like you're frosting your face, it's time to relax and let this mask set and work its magic on your skin. I used this time to take a bath and try to relieve some of the stress I've been feeling lately. The peppermint smell is very soothing and a bit cooling, it's very nice on irritated skin that (like mine) may be experiencing a breakout. 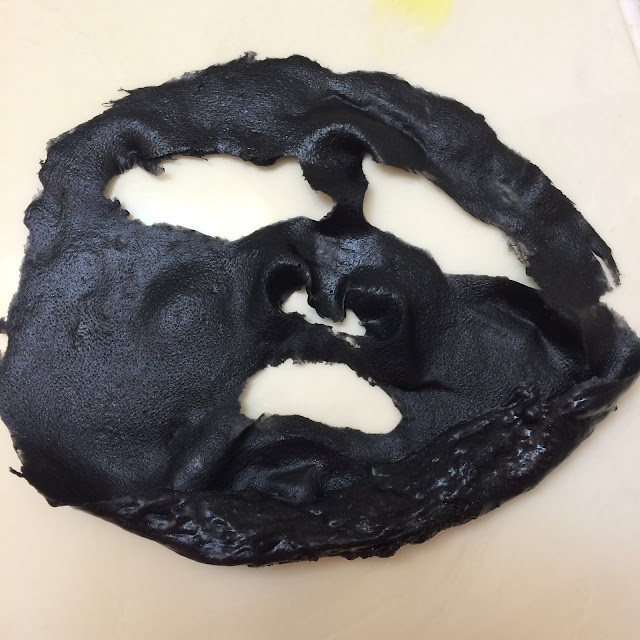 The directions suggest leaving the mask on for 20-30 minutes, but I left this one on for 45 minutes. 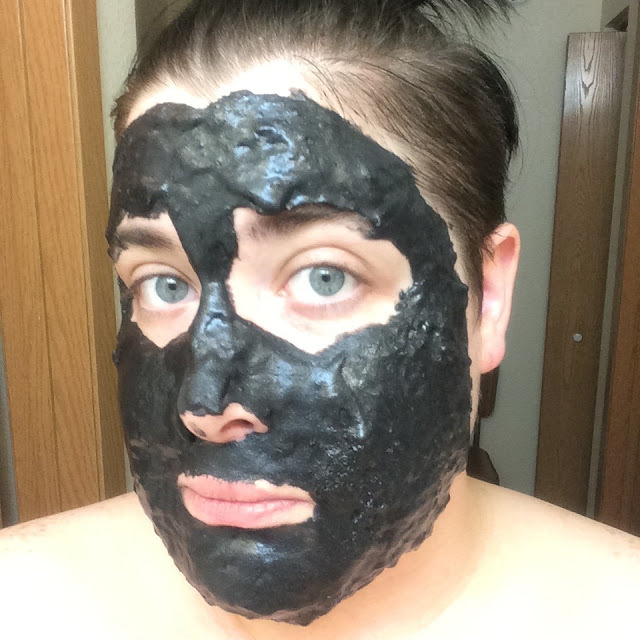 The mask removed easily in just one piece, with just a few tiny specs of black left on a few areas of my face. 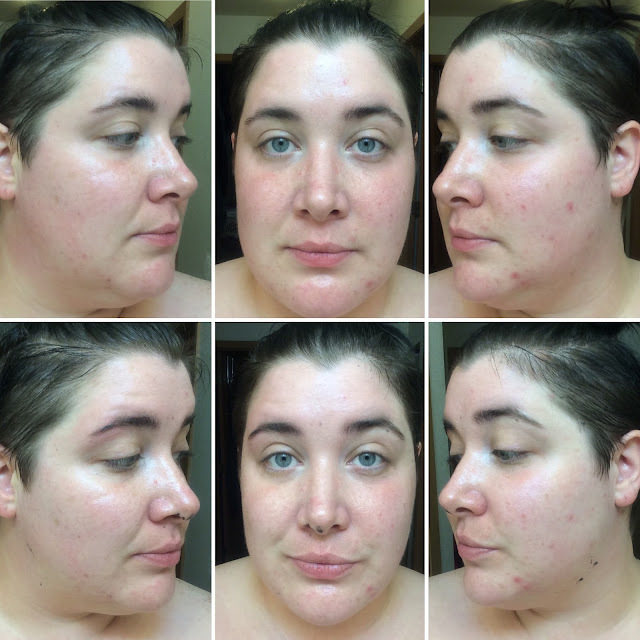 My skin felt cool and hydrated to the touch, and I honestly felt like my acne felt less painful. The redness had subsided as well. I applied a moisturizer afterwards, and couldn't believe how smooth my skin felt and how much more calm it looked. I purchased this mask set from Memebox USA, (affiliate). 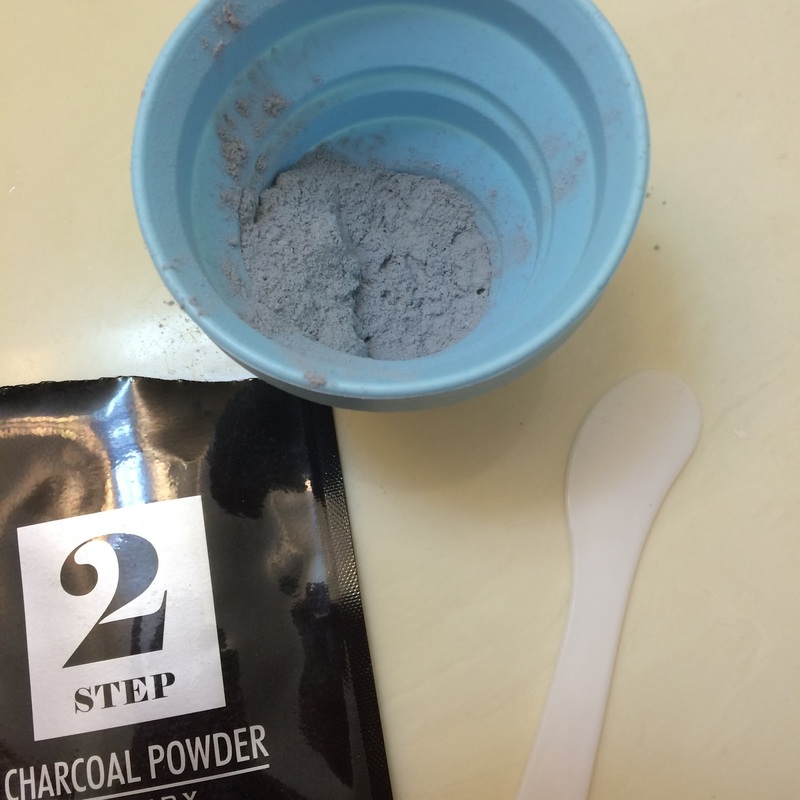 TL;DR: This is a two-step modeling mask that you mix together and apply to your face, with no measuring of outside ingredients involved. 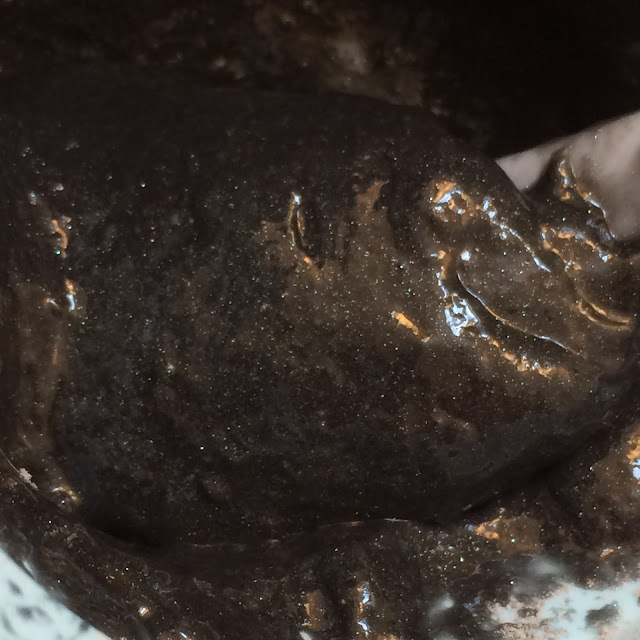 It is a shimmery black color with a peppermint scent, and feels cooling on the skin. It removed easily in one piece, and left my skin hydrated and calm. 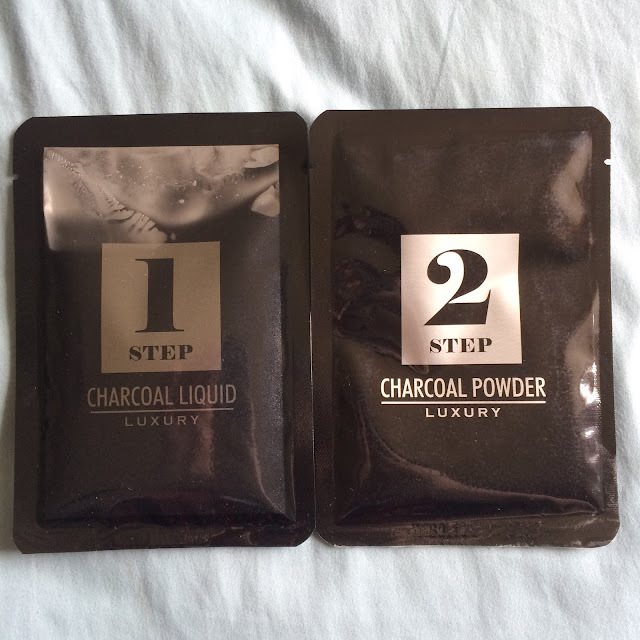 Would definitely repurchase!